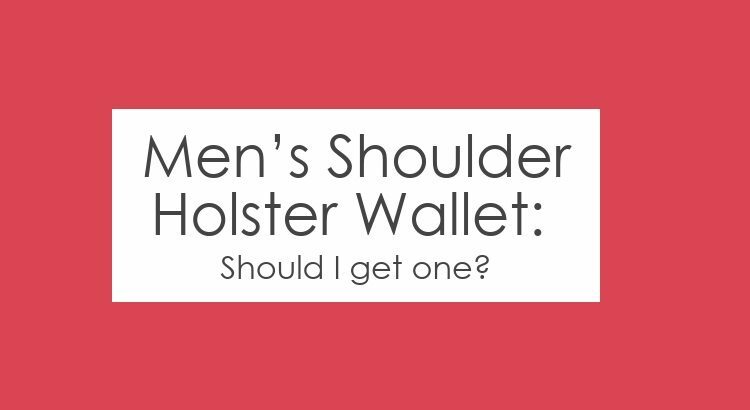 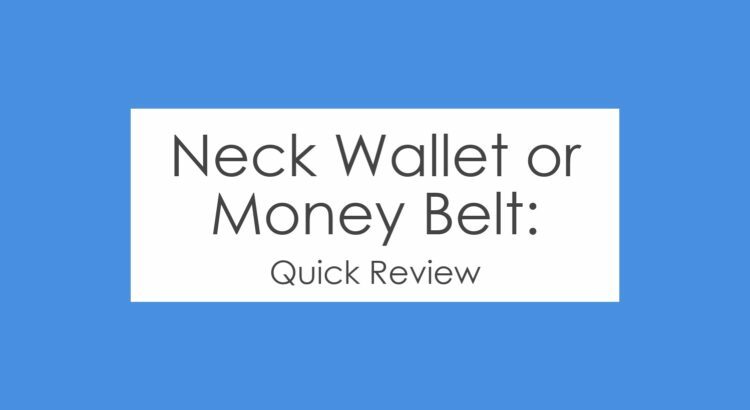 Men’s Shoulder Holster Wallet: Should I get one? 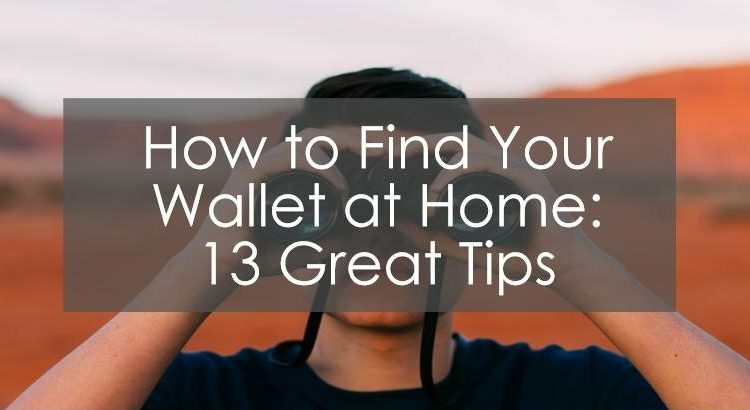 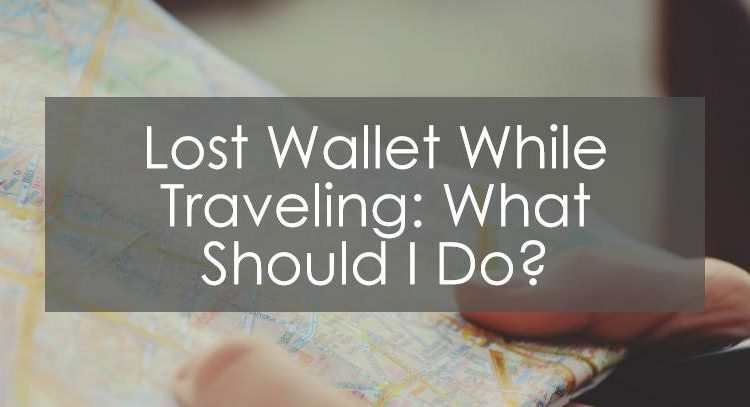 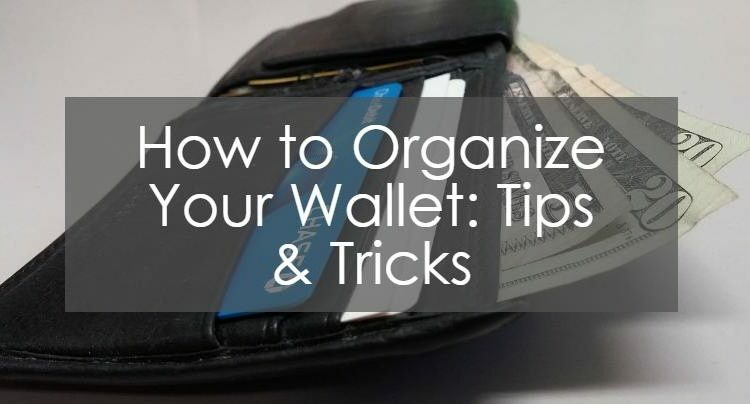 Lost Wallet While Traveling: What Should I Do? 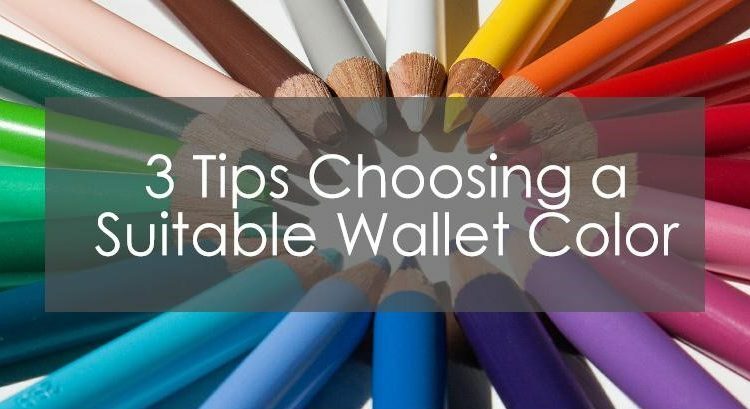 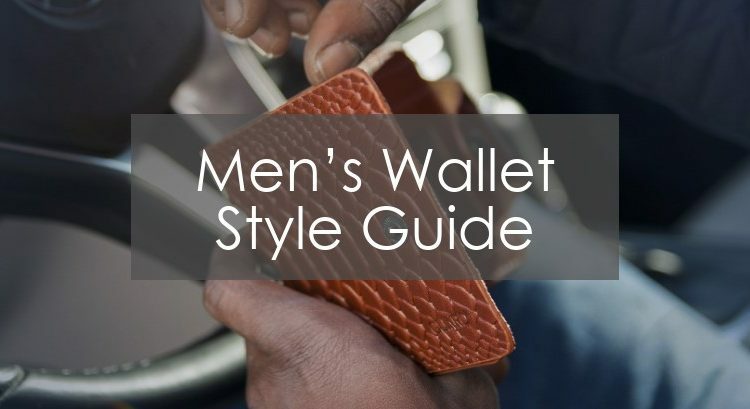 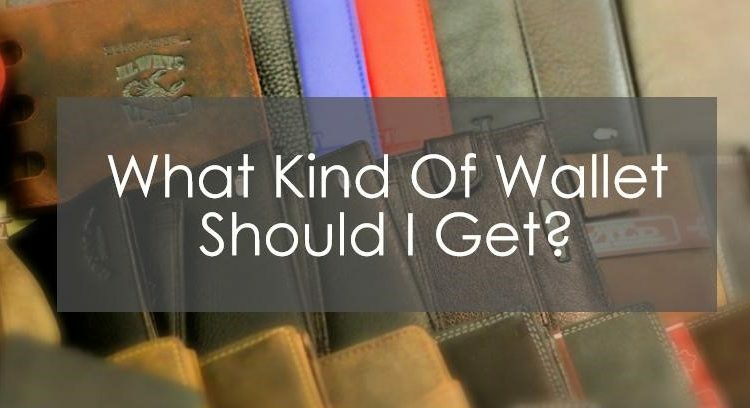 What Kind Of Wallet Should I Get? 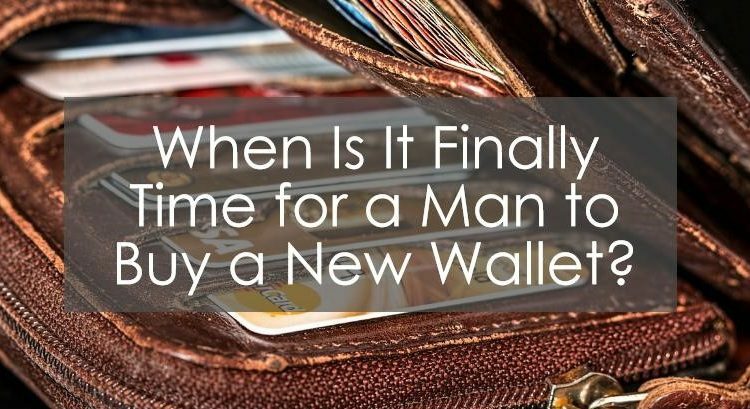 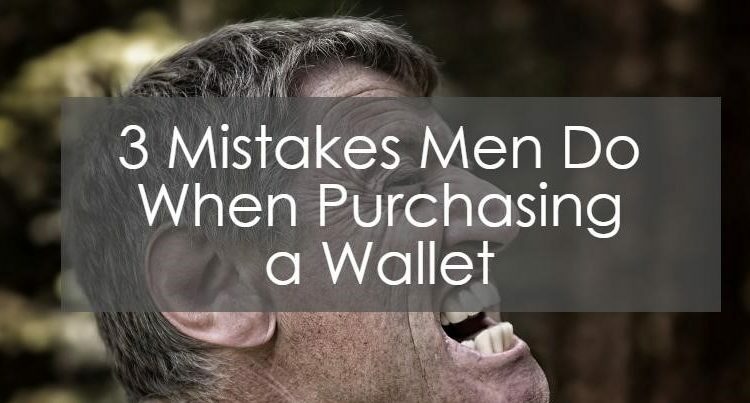 When Is It Finally Time for a Man to Buy a New Wallet?